Plan your trip with REAL JAPAN! Let us hear what is in your mind, what is your main purpose, and what is your budget. Our widely knowledegeble staff will advise the best way for individual requests. Where to stay? What to eat? And what to do? We will find the best answers with you. What special requirements do you have? What is budget for your group? We will provide suitable plans for customer's needs. 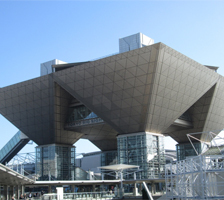 For planning your trip, REAL JAPAN offers cultural experiences and special activities in Nagoya. Let's make your own choice and make a memorable experience! Our company acquired a certification of Omotenashi Japan Service Quality. We will keep learning and improving in order to provide better services. 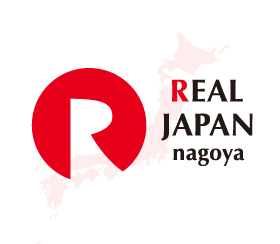 Thank you for visiting REAL JAPAN nagoya website. We are pleased to announce the launch of our newly redesigned website on December 1st, 2017. We will continue to strive to enrich and improve the contents of our website.